The U.S. Navy has issued a Lockheed Martin led industry team the balance of funding of $279 million for the construction of the future USS Cooperstown (LCS-23). The funding approved by Congress provides the financing required to maintain the cost and schedule of this critical national asset. 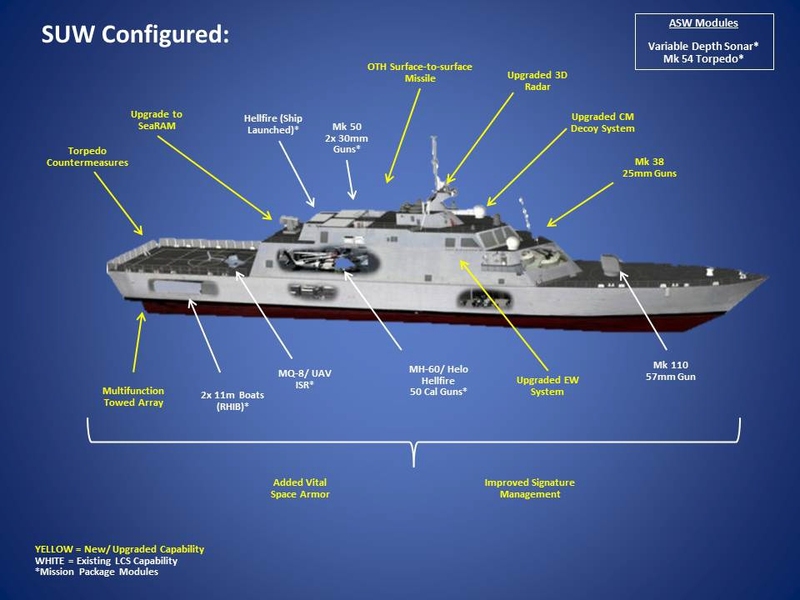 Congress provided $79 million in advanced procurement funding for LCS-23 in March 2015. 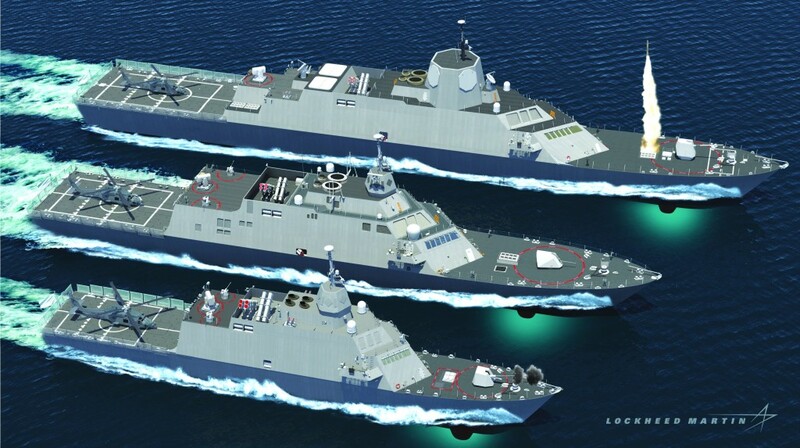 «By providing this funding, the U.S. Navy demonstrates its commitment to the Lockheed Martin-led team in building the advanced Freedom-variant littoral combat ship», said Joe North, vice president of Littoral Ships and Systems at Lockheed Martin Mission Systems and Training. «We have delivered three of these ships to the fleet so far, and we stand committed on the remaining block buy deliveries». The award comes just days after the Navy commissioned the Freedom-variant USS Milwaukee (LCS-5) in the city of Milwaukee. 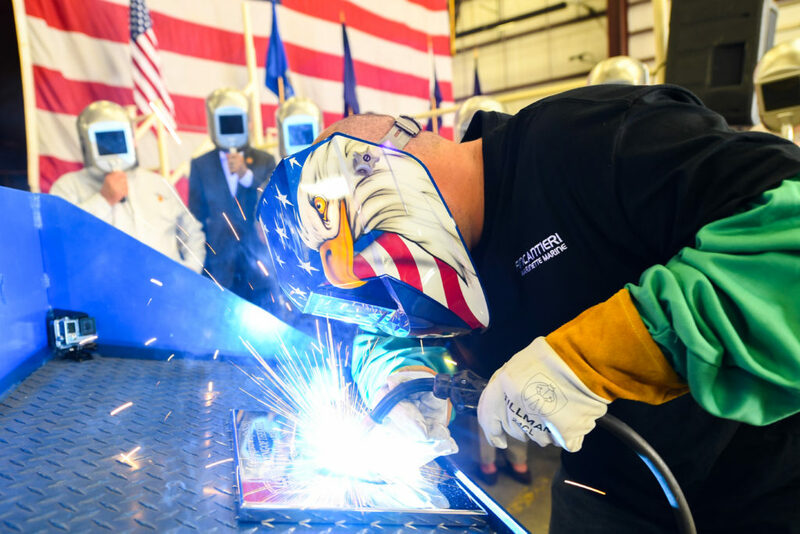 The Lockheed Martin-led industry team, which includes shipbuilder Fincantieri Marinette Marine and naval architect Gibbs & Cox, has already delivered three Freedom-variant littoral combat ships to the U.S. Navy. USS Freedom (LCS-1) conducted a successful deployment to Southeast Asia in 2013 and is currently operating out of her homeport in San Diego. 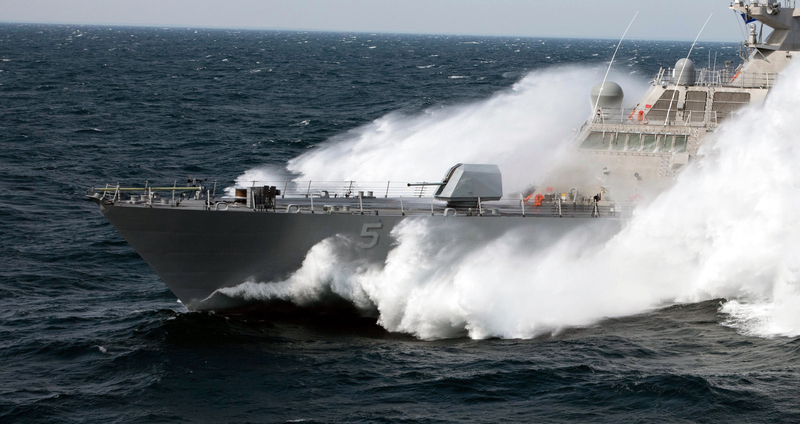 USS Fort Worth (LCS-3) is currently deployed in Southeast Asia, serving in the U.S. 7th Fleet.